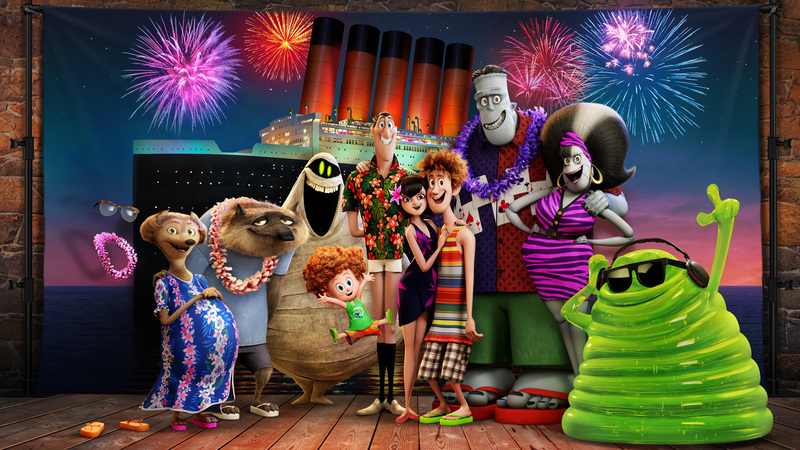 In Sony Pictures Animation’s Hotel Transylvania 3: A Monster Vacation, join our favorite monster family as they embark on a vacation on a luxury monster cruise ship so Drac can take a summer vacation from providing everyone else's vacation at the hotel. The film is directed by GenndyTartakovsky from a screenplay by Tartakovsky and Michael McCullers. In Philippine cinemas 2018, Hotel Transylvania 3: A Monster Vacation is distributed by Columbia Pictures, local office of Sony Pictures Releasing International.